It's a super hot summer! As in, kahit nakaaircon na at electric fan pa ramdam mo pa din ang init. More pa if you are travelling on the road like we did last weekend. The car's aircon cannot handle the heat outside so look at our boy, kawawa naman. 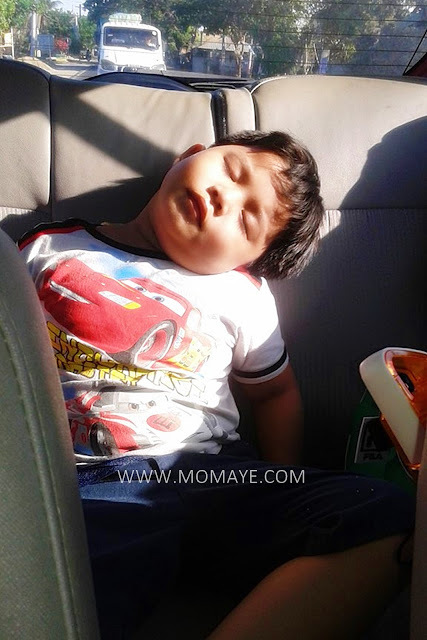 By the way, he removed his seat belt when we were already near our destination but he suddenly fell asleep. When I look at the back seat ayan na, kaya pala natahimik. Haha! But I must admit even if it's scorching hot outside, masarap mag road trip at mag-outing hindi ba? 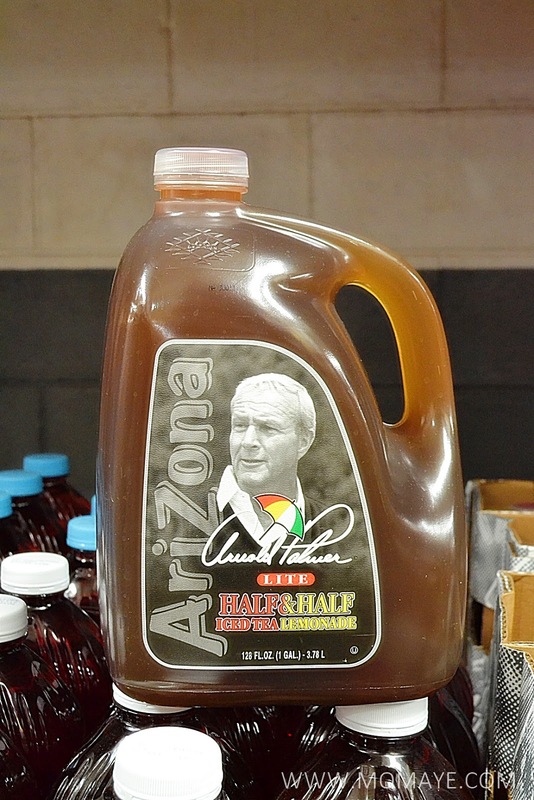 Just make sure you bring lots of snacks and refreshers. Speaking of summer snacks and refreshers, ay ang dami nyan sa S&R Membership. Ice cream ba kamo? Look! Blue Bunny Ice Cream at Php 349.95 per 1.75qt or buy 2 (any flavor) for Php 629.95 pesos only. 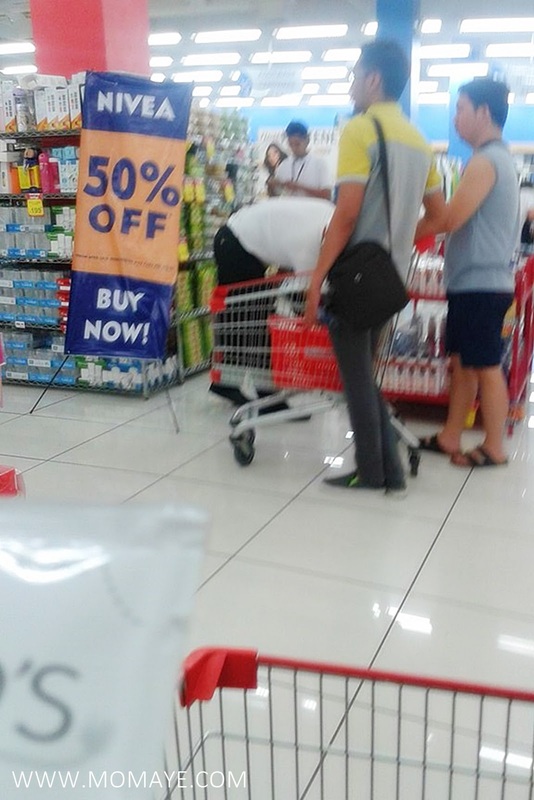 You can save 69.95 pesos! 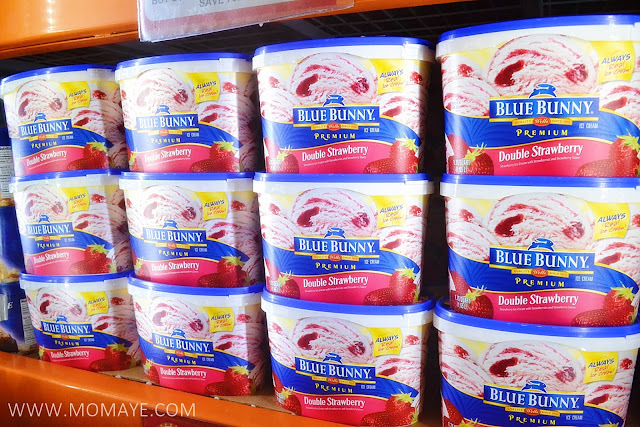 Ang daming flavors like this Blue Bunny Ice Cream Double Strawberry. 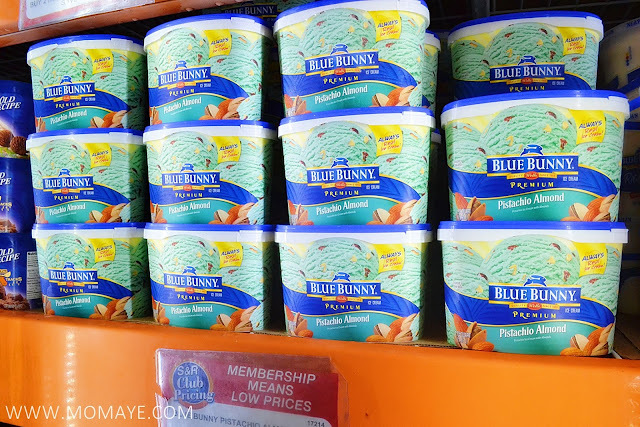 Mukhang masarap din itong Blue Bunny Ice Cream Pistachio Almond. If you want handy naman, this Melona Ice Cream Bar (8x70ml) at Php 189.95 only is perfect to cool you down during long road trips. 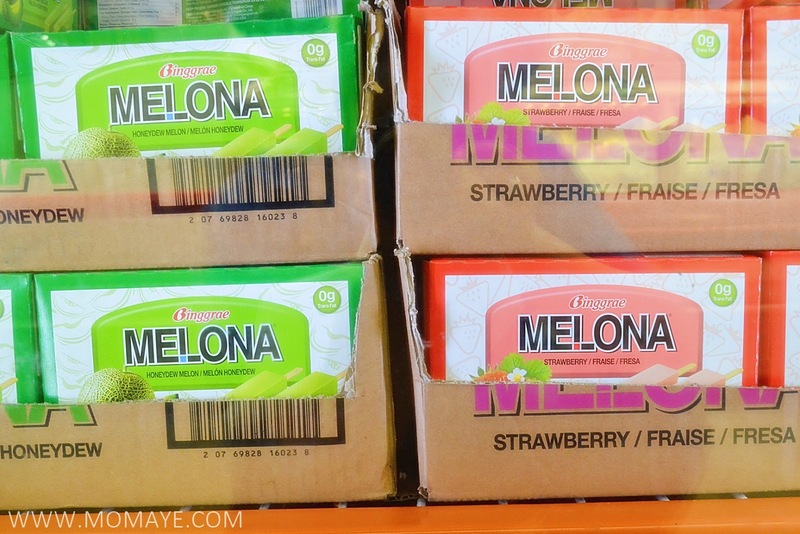 It has two flavors, Melon and Strawberry. For snacks naman, you will love this Hershey's Spreads at Php 189.95 only. 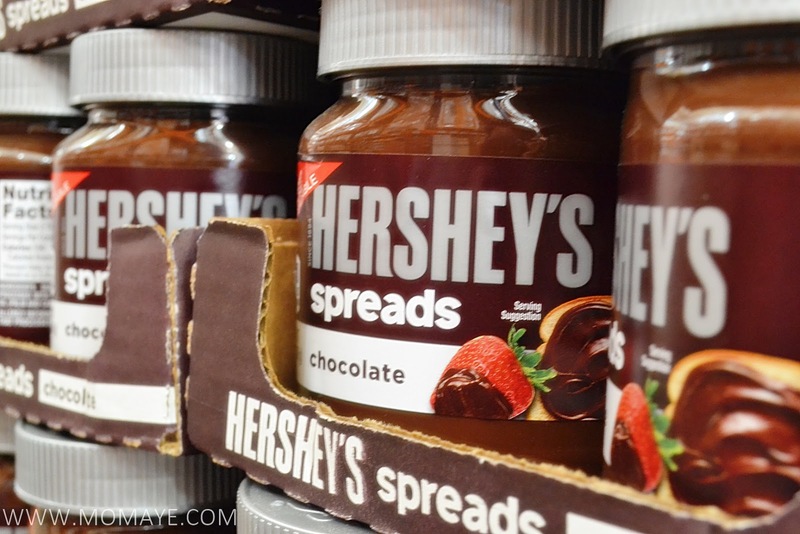 There's the plain Hershey's Spreads Chocolate. 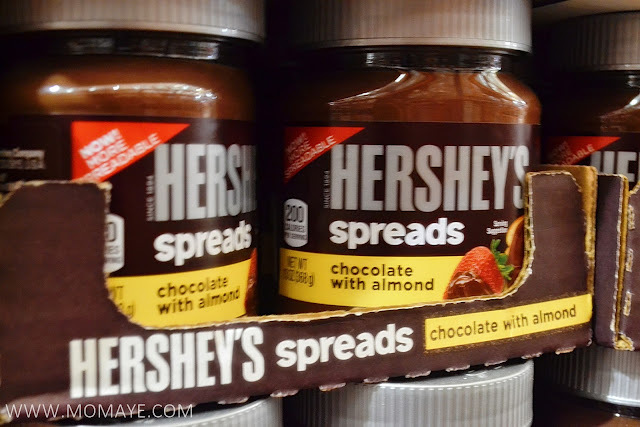 And this Hershey's Spreads Chocolate with Almond. 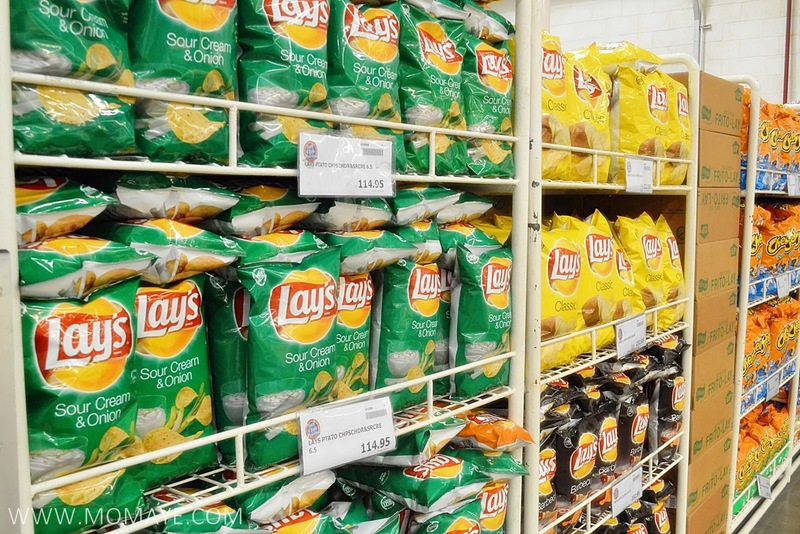 Which ever you choose, I am sure your sandwich, biscuits or anything you dip into it, will be yummier! For refreshment naman, check this Arizona Half & Half Ice Tea Lemonade (1 Gal) at Php 169.95 and save 30 pesos from the Php 199.95 original price. 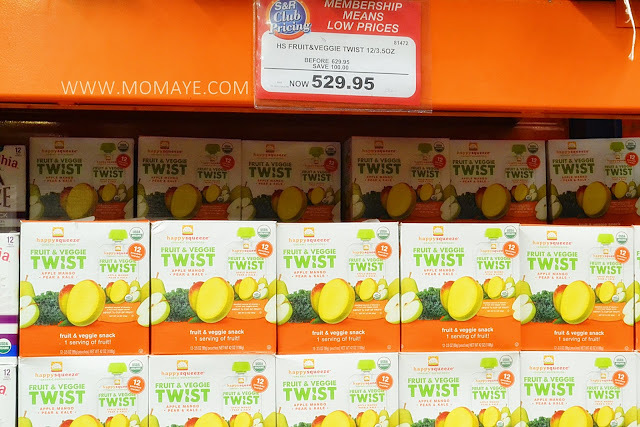 If you want healthier drinks, try this Happy Squeeze Fruit & Veggie Twist (12x3.5oz) at Php 529.95. Save 100 pesos from its original price of Php 629.95. Or this all time favorite Lipton Lemon Tea (38qt) at Php 399.95. 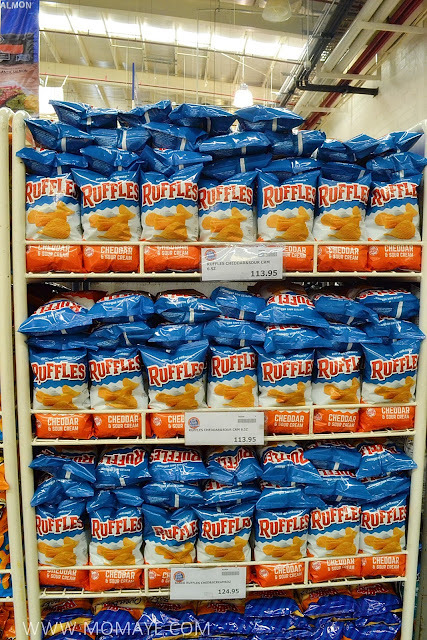 Just by looking at its packaging, nakakapatid uhaw na! And of course, road trip and outings cannot be completed without something to munch in. The Ruffles Black Pepper & Salt (450g) at Php 399.95 only but there are also other flavors at Php 133.95 for the 6oz pack. 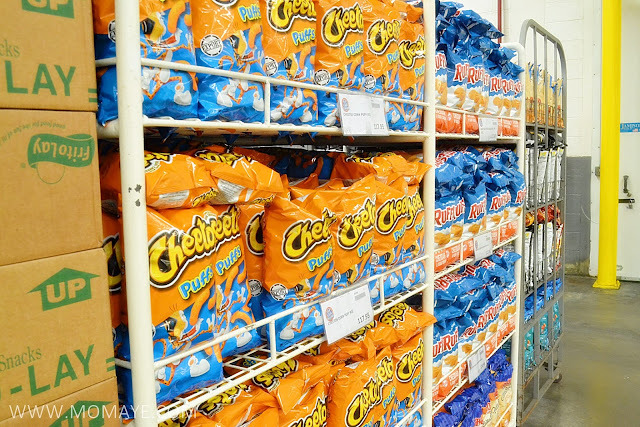 Chips and puffs pa more. Have a refreshing summer guys! My son is already 5 years old, but his skin is still as sensitive as baby's skin. His skin can easily get irritated, especially now that the weather is so hot. Actually, he has so many bungang araw (prickly heat) all over his body. I am bothered when I am seeing him uneasy and complaining how itchy those pesky rashes are. Because of this, I still let him use baby products. When it comes to baby products, I always prefer all natural and with no harmful ingredients. 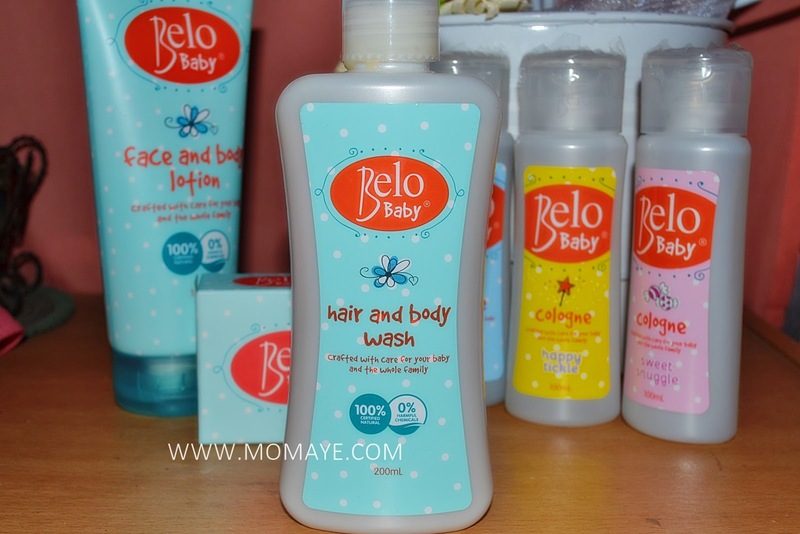 So when I have learned that Belo just launched their new line of baby-care products, I was so thrilled and excited. Oh that cute bucket is full of all natural Belo Baby products. I like the packaging, very attractive that when my son saw it, he said "mommy sa akin po ba mga ito?" Then he read what's on the packaging and told me "Ah, hair and body wash. Pwede din sa buhok ko mommy!" Smart boy he is right? So we tried and here's our #BeloBaby experience! 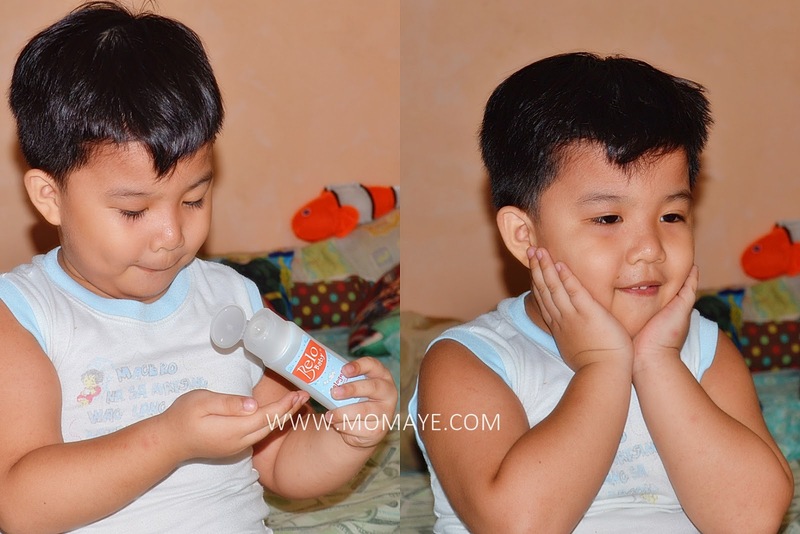 Enjoying his bath with Belo Baby Hair and Body Wash! Belo Baby product line is meticulously crafted for the most delicate skin. That's why Baby Belo guarantees 100% certified natural ingredients and 0% harmful chemicals. See that seal of guarantee? Cocoa Butter is rich in antioxidants that protect the skin from the outside. It also helps in deeply moisturizing the skin to keep it healthy, and has anti-inflammatory properties that relieves common skin condition like rashes. Shea Butter is known as the superfood for the skin and hair. It heals, protects, nourishes, and moisturizes skin from damage and dryness. It also naturally heals common skin conditions of babies like eczema and diaper rash. Shea Butter is natural, gentle and soft so it suits all skin types especially the delicate and sensitive skin of babies. Belo Baby products has no Formaldehyde, Tetrasodium EDTA, Magnesium Sulfate, Sodium Tallowate, Phthalates, Parabens, Sodium Lauryl Sulfate (SLS), Tetrasodium Etidronate, and Dmdm Hydantoin. 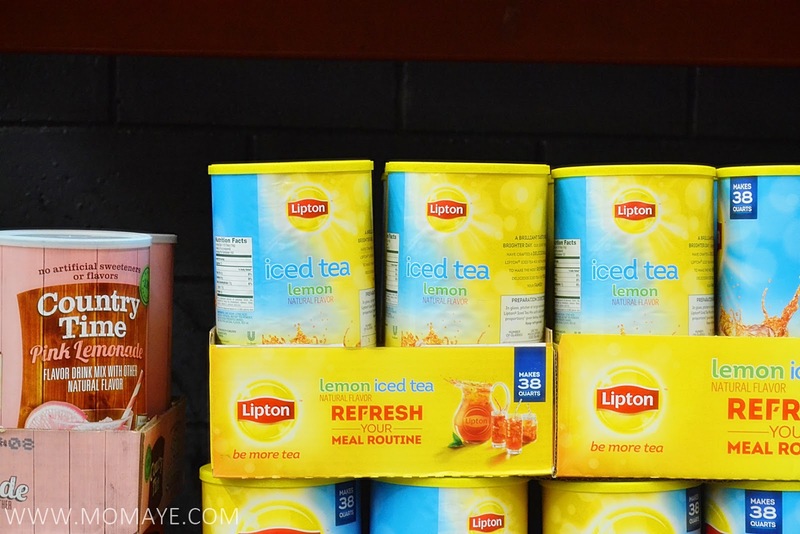 These ingredients are harsh and known as skin irritants, while some are carcinogenic or can cause cancer. Oh wait, Baby Belo has colognes too that comes in 3 lovely scents! Of course, my son grabbed the blue one. Look! It has refreshing smell and gentle to not irritate the skin. Ready na sa playtime! So there you go our #BeloBaby experience. You too can have this all natural experience only from Belo Baby! Hello everyone. How's your week? 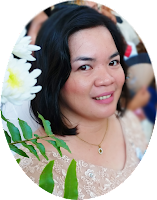 I have been busy these past days kaya wala na ako lakas mag-blog. My apologies dearies! Sunday palang busy na talaga. 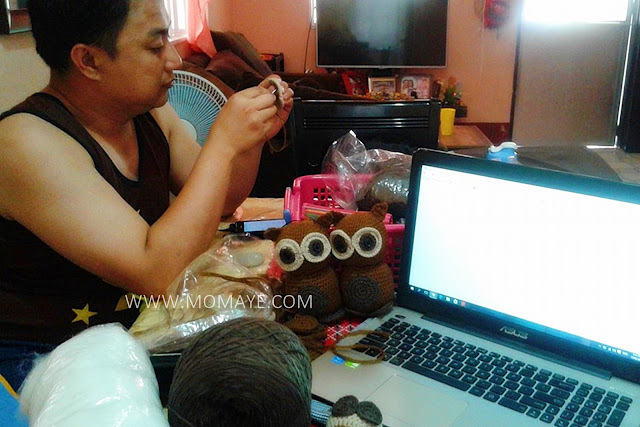 Daddy and I were working on samples order of crochet amigurumi owl. 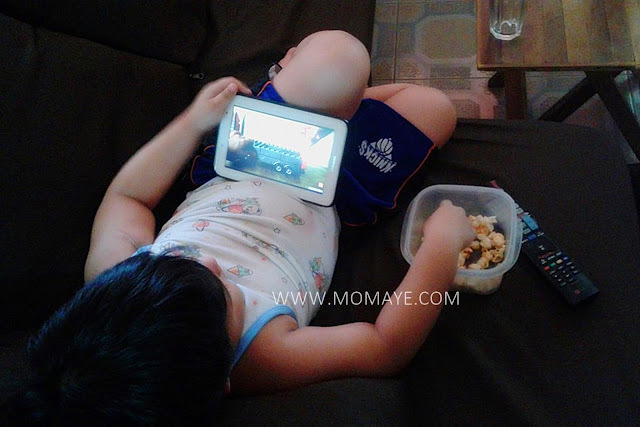 While our little boy was watching and eating pop corn. Sarap lang ng buhay, haha! For weeks, wala talaga kaming mga MTOs. We spent nights cuddling while we're waiting for the time to sleep. But this week is very different. Sabay-sabay ang orders! 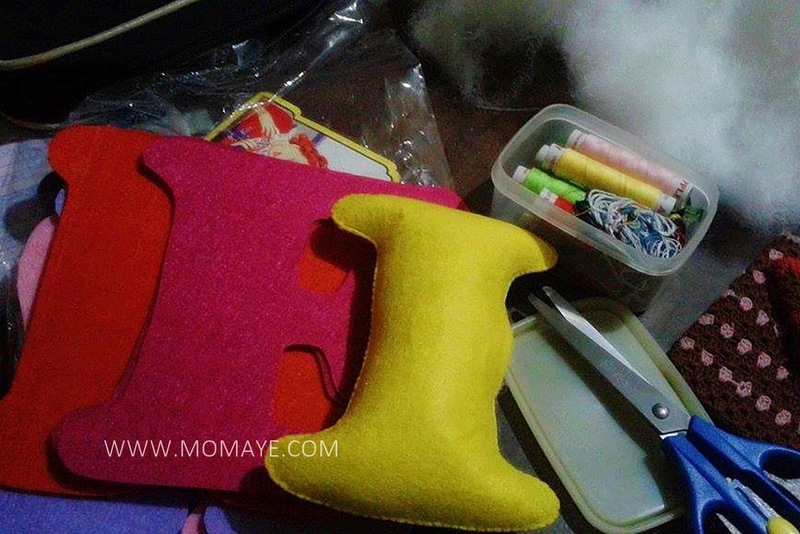 After the owl, I worked on felt cloth letters naman. But I am not complaining because these are blessings! Yun lang, we have less cuddling time na with my little boy. So I need to divert his attention to this. My 5-year old is really good at it. 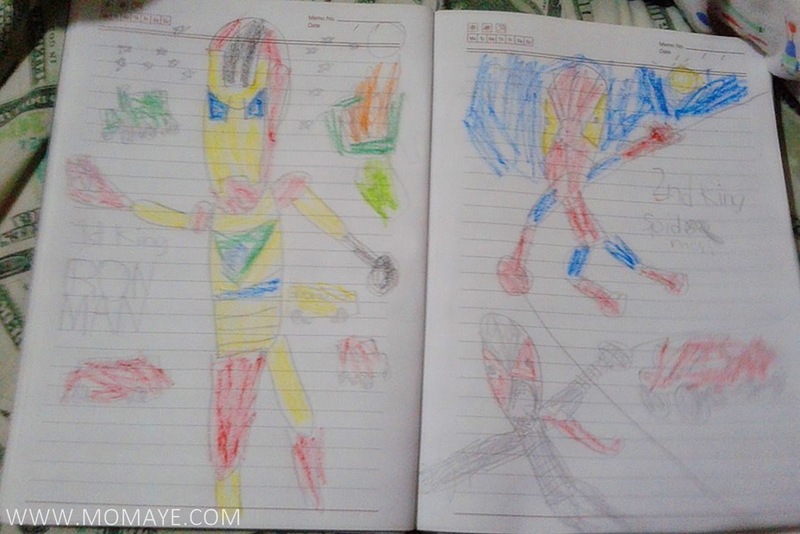 I told you, he never get tired with coloring and drawing his two most favorite superheroes, Iron Man and Spiderman. After that, I will tell him naman to read bible stories. He will, but after that wala na sya magawa so he will start to get uneasy and tried to play with us. Kaya lang we need to meet deadlines so kahit masakit, I will tell him to lay down. Kwentuhan na lang muna kami. 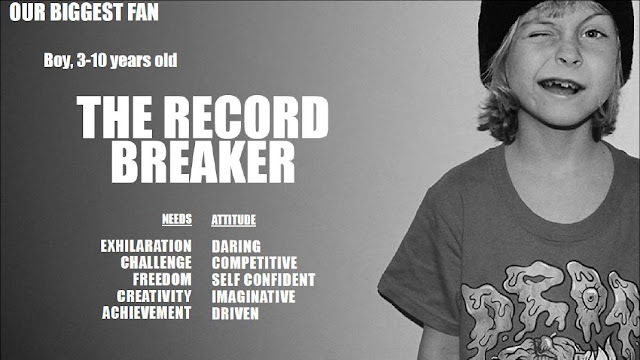 However, I regret doing that because my little boy will innocently ask the most painful questions. 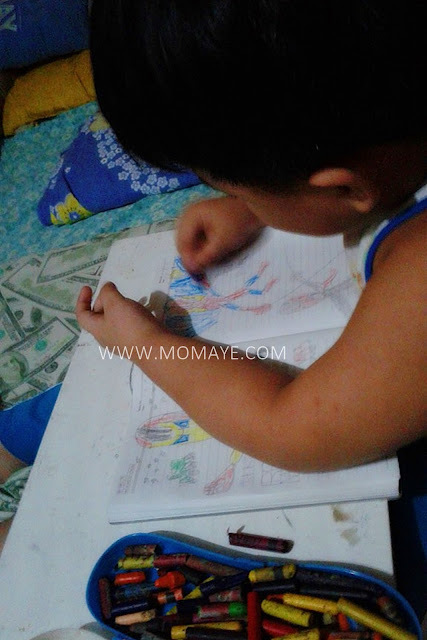 Matthew: Mommy, bakit po nagwowork na kayo sa araw, pati sa gabi nagwowork pa din? Natigilan ako. I looked at hime and he's seriously waiting for an answer. Bakit nga ba? I told him, sayang opportunity so we can save more. Then he asked another question. Matthew: Bakit po mga mommies ng classmates ko kahit hindi magwork may pera sila? Aw! Maloloka na ko sa batang ito. I answered him with another question, "Gusto mo ba magwork din sa malayo Daddy mo para sa bahay na lang ako?" He said no, then there's silence. Yun lang naisip ko na sagot sa tanong nya because while his classmates have their moms at home, their Dads are away naman. I want him to understand that his classmates' families are sacrificing too. That sometimes we need to be away or to have less time with our family to provide all their needs. I really want to stay at home. I am looking for a part time online job but that hasn't come yet. But God is so good that He made me see that the solution to this is on my hand already. My crafty hands. There are big opportunities coming in and praying that this opportunity will be the start of everything I dream of. For now, I need to wait. I need more patience. Heto muna! 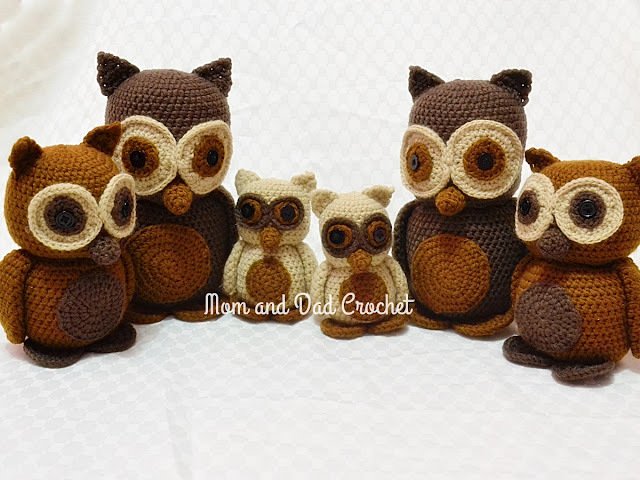 Meet the owl family! And let's welcome Mr. Crab too! Hello everyone! Monday blues it is!?! Let me share this reminder from God. So don't give up because God will not give us anything we can't handle. Life is nothing without problems. 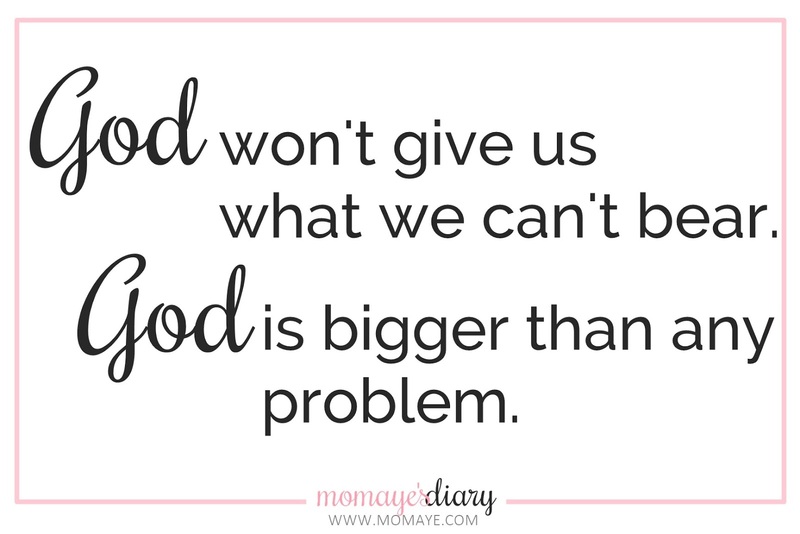 But God is bigger that any problem we will have. The #BigNiveaSale is Happening Now! Hey everyone! 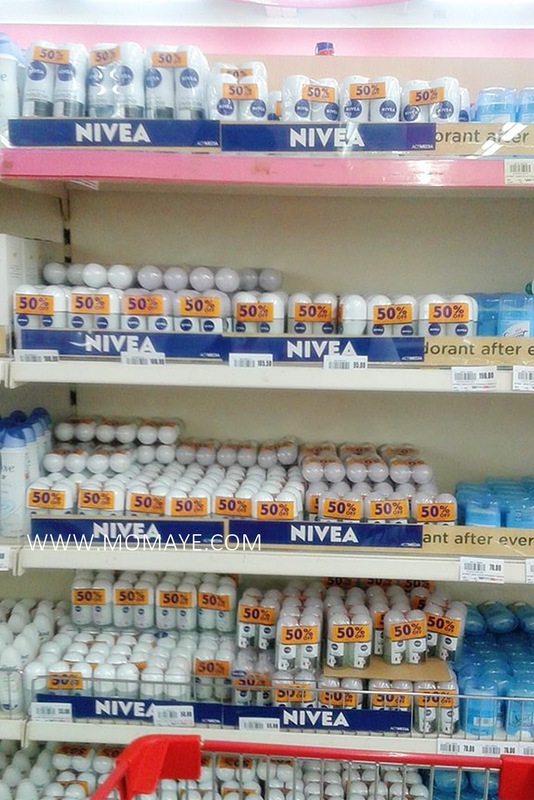 The Big Nivea Sale is happening now. Save 50% on your favorite NIVEA products from April 14-18! 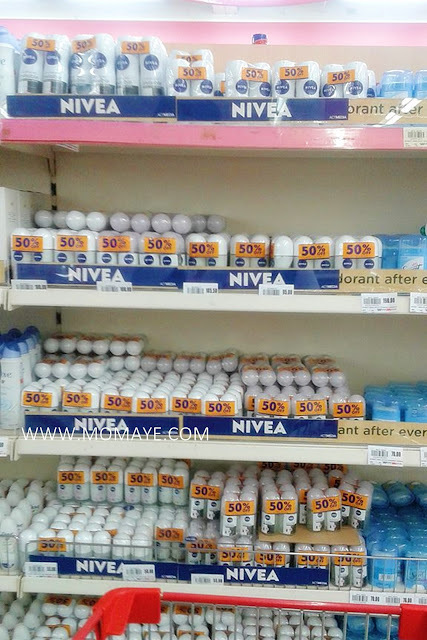 So yesterday, we checked the Nivea sale. 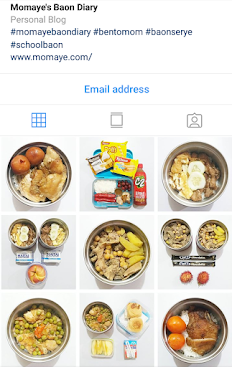 Since it's payday naman at schedule na din namin for grocery. Most on sale Nivea products that I saw were lotion and deodorants. 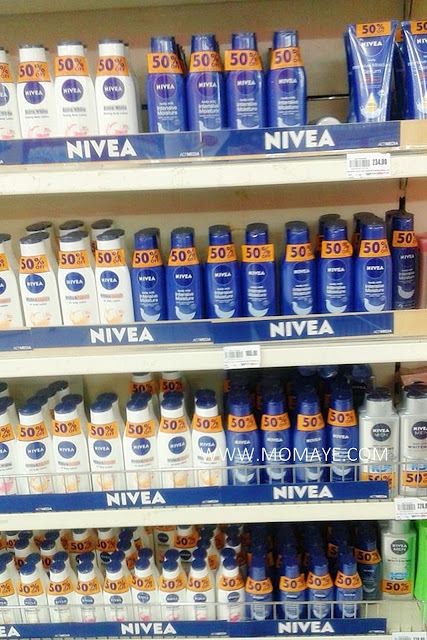 I bought Nivea Extra White & Firm Q10 Roll-on (Php 105.50/ml) for me and Nivea Silver Protect Dynamic Power Roll-on (Php 106.00/50ml) for Daddy, and Nivea Intensive Moisture Body Milk lotion (Php 94.50/125ml), all at 50% off but buy 1, take 1 ang scheme nila. 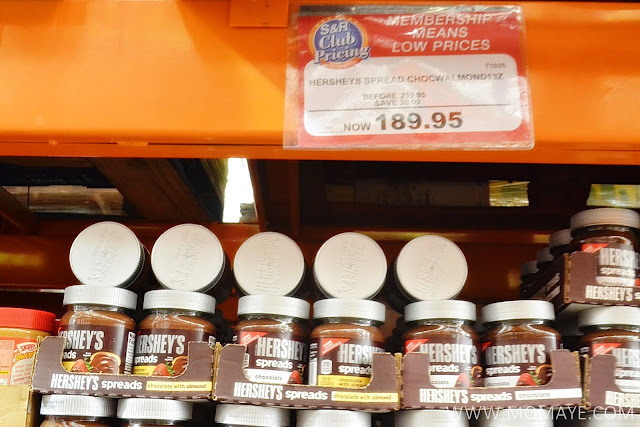 Promo scheme kasi varies per store. I was looking for Nivea baby shampoo for Matthew kaya dumaan kami sa Puregold na malapit sa amin. I was lucky to bought two bottles of Nivea Baby Extra Mild Shampoo at 50% off each (Php 66.90 only). 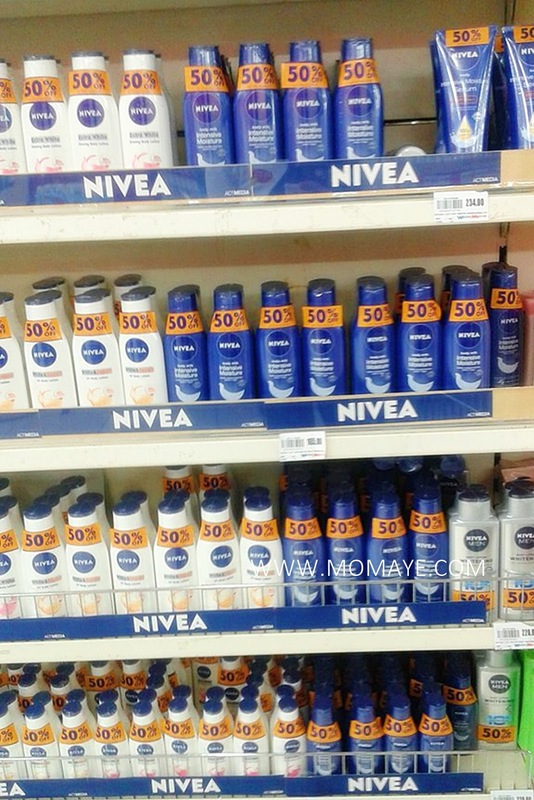 Mabilis maubos ang Nivea Baby products talaga. 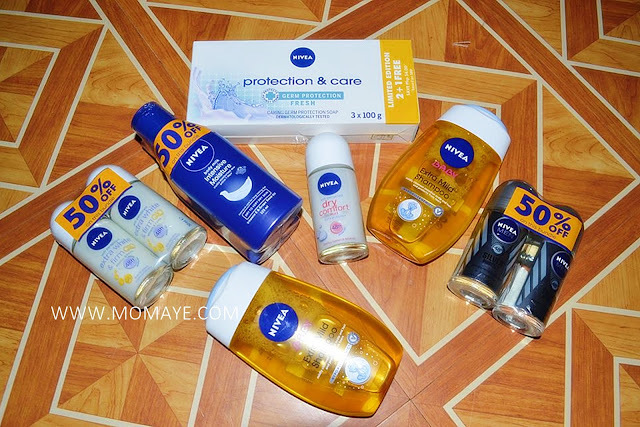 I also bought Nivea Protection & Care soap (3pcs, 100g ea) at 50% off also (Php 54.00). 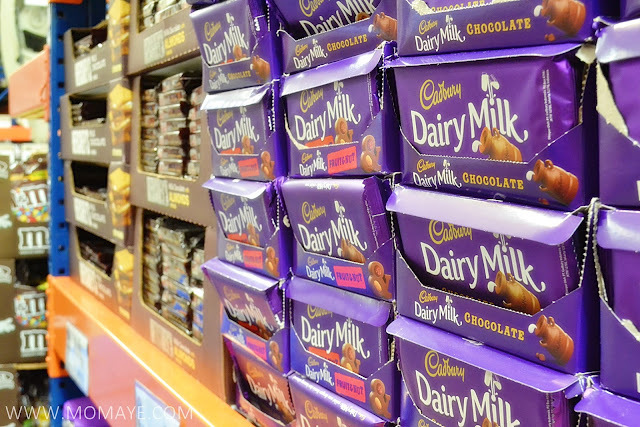 I plan to buy more kaya lang wala sila card transaction that time and I have limited cash on hand, hehe. 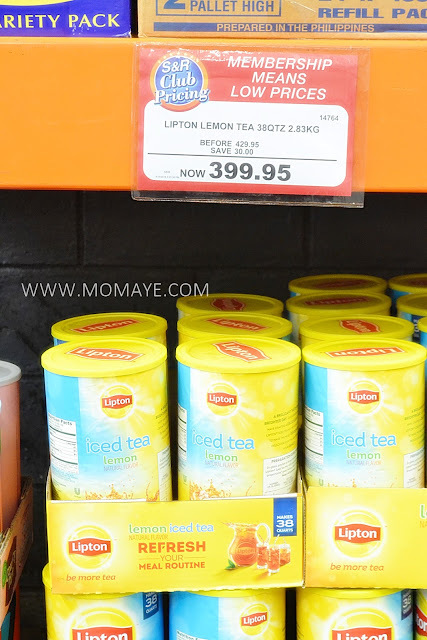 Anyway, this promo offer is good while supplies last. 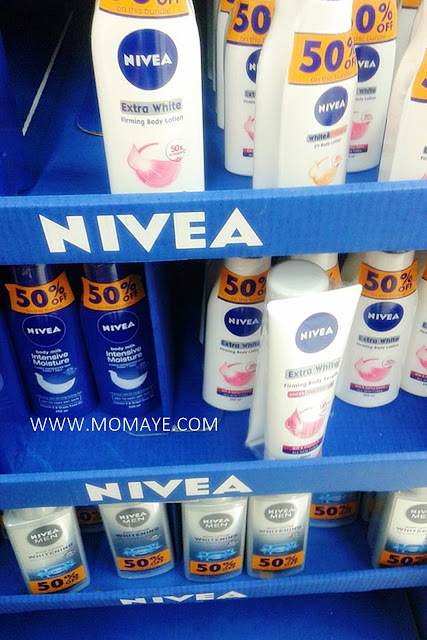 So check out the nearest mall or supermarket to save 50% on your favorite Nivea products! Joie™ is now in the Philippines! 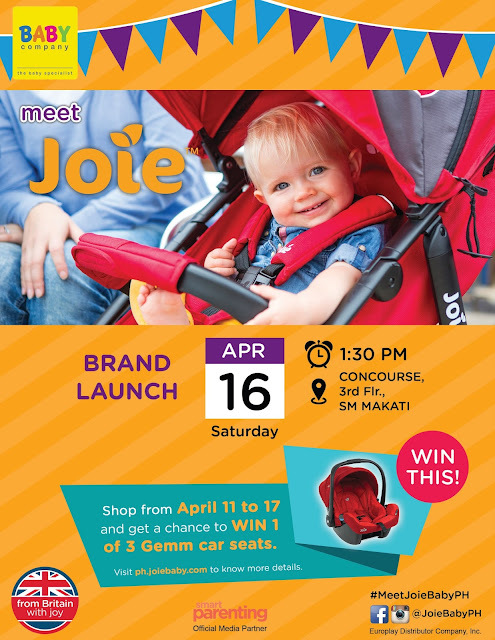 Join the ‘Meet Joie Brand Launch’ Event on April 16, 2016 at The Concourse SM Makati. 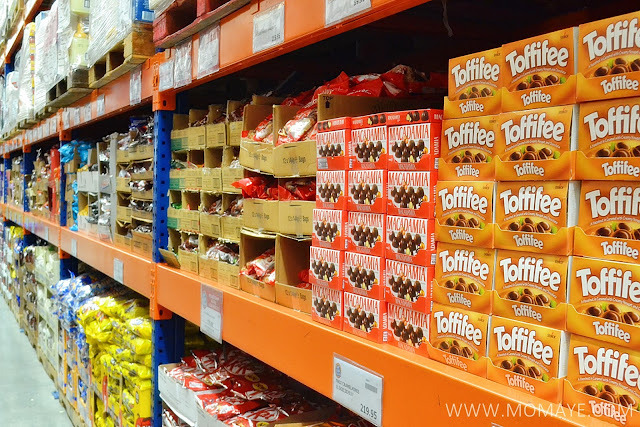 The event will officially introduce Joie™ full line of products to Philippine market through several interesting topics and hands-on activities. There will be open discussion from well-known personality, talks about safe travel guide with babies, car seat product demo, and stroller exercises, with in between games and raffle prizes to liven the guests and participants. And to make it even more exciting, a grand raffle of Joie Gemm Car Seat will be given to lucky guests with 1,000 pesos minimum purchase at the Summer Baby Sale Event from April 11-16. Also, register at www.ph.joiebaby.com/register until April 15 get the chance to win in the grand raffle. Apart from this, there are amazing discounts and treats from other participating brands awaits all the guests! For more details visit www.ph.joiebaby.com. Like facebook.com/joiebabyph for exclusive treats and promo updates. Joie™ is a UK brand formed by global group of friends and parents with one simple mission: to share joy with new parents worldwide. Its versatile collection of baby gears from strollers, to car seats to playards offer the highest standards of design, engineering and safety. Each product has a unique parent-friendly features to address the needs of every growing baby. Security, functionality and durability are its key attributes allowing multi-stage use from infants to children. 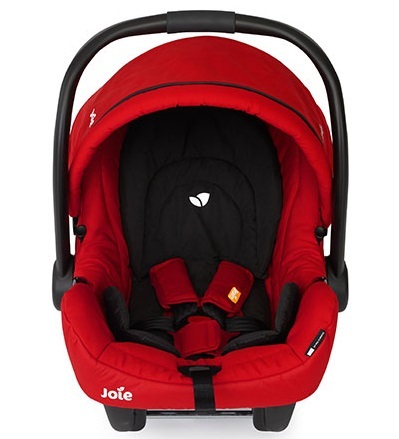 Joie™ is happy to introduce you to an extensive award-winning product line that makes life with children less work and more fun. Joie™ is exclusively distributed by Europlay Distributor Co. Inc. www.richprime.net. 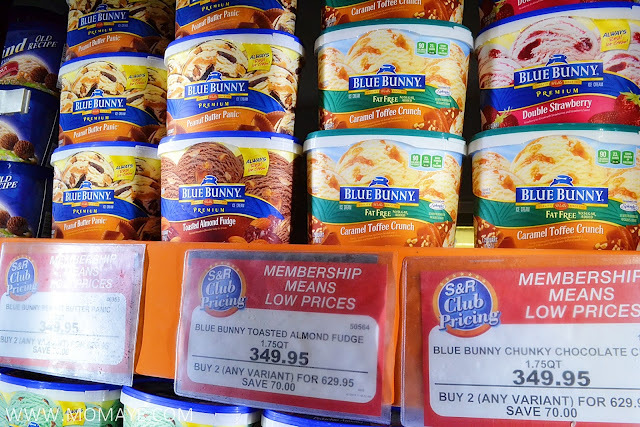 For this part of the world, it's undeniably summer. It is very hot at day and even at night. The heat index soar high at 51 C as recorded by PAGASA. But I like summer more than rainy days. Because during summer we can do a lot of activities like hitting the beach and travelling. Also, I like summer because it's also the school break. That means, no study nights for me and my son. Yipee! For the other part of the world, it's spring time. 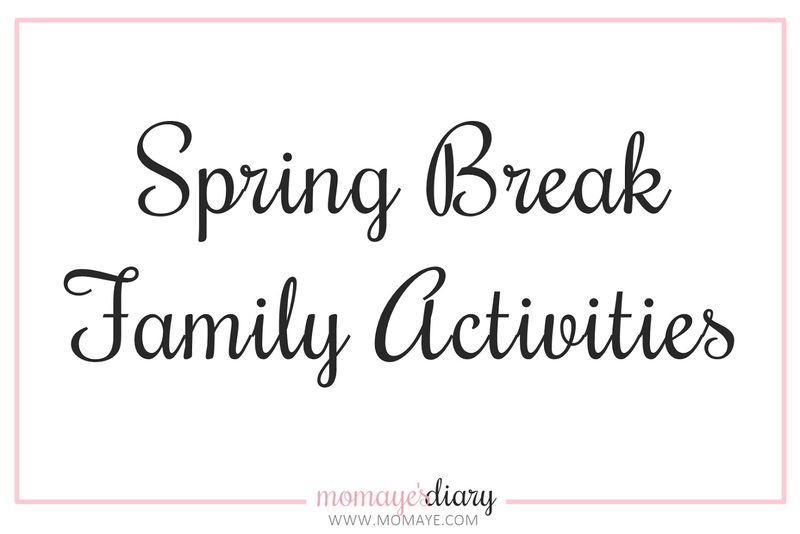 Spring break like summer, is a pleasant time of the year to have fun activities with the family. Spring let us enjoy outdoor activities like having picnic at the park. 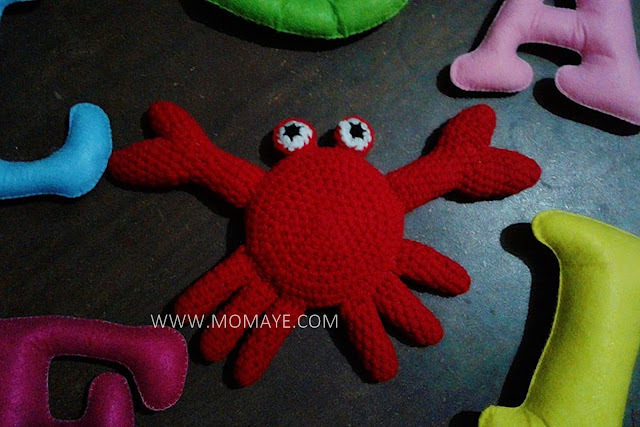 It's a simple yet quality activity that the whole family can enjoy. Spring is kite flying season. This is because the wind is more dominant. So after having picnic, you can fly kites at the park. After the cold weather, have a little fitness through biking. Biking with the whole family is a sure fun activity. Swimming, of course, is what the kids are waiting for. Before the summer come, it's a fun time to enjoy the not so hot rays of the sun at the beach. 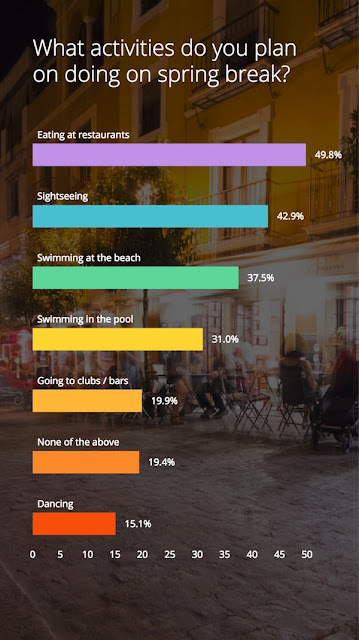 Swimming came in third spot as the most popular activity at a spring break survey conducted. Spring is a perfect time to enjoy nature and wild life. So a tour at the farm or zoo is another great spring break family activity. Spring is the best time to dig the soil, grow plants and flowers at your back yard. I am sure the kids will enjoy this activity of getting dirty fingers and watching a seed grow to plants. Tree planting makes a fun activity for a cause. You get to enjoy the time with family while helping to save our mother nature. Cherry blooms in spring time like many flowering plants. It happens once a year, so seeing the cherry blossoms is an enjoyable activity for the family. If you don't want to get out of your place, you can have a barbecue party at home. You can invite your friends and other relatives to make it more fun. Spring break allows you to plan a vacation or travel out of town. Just pack lightly and make sure that the chosen vacation place is child friendly. Have a fun spring time there and summer time here! Calling all Hot Wheels lovers out there. 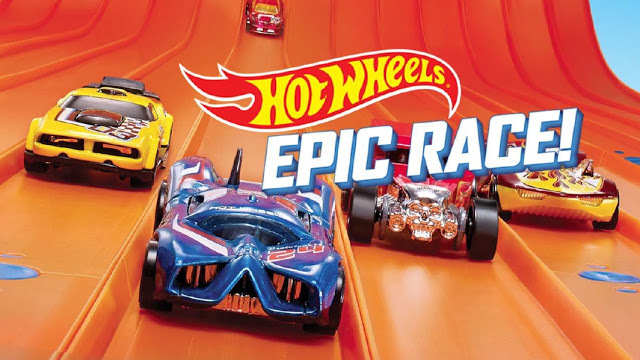 I know you won't missed this Hot Wheels Epic Race! 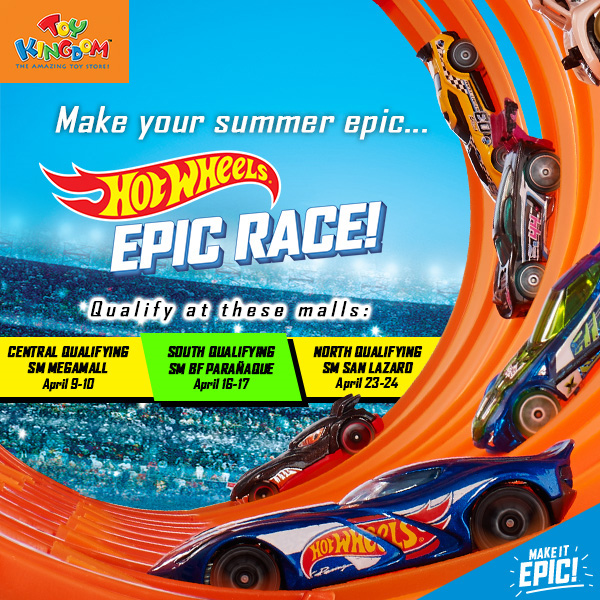 Make your summer epic with the Hot Wheels Epic Race happening in different locations! The race event is open to kids from 3 to 12 years old. 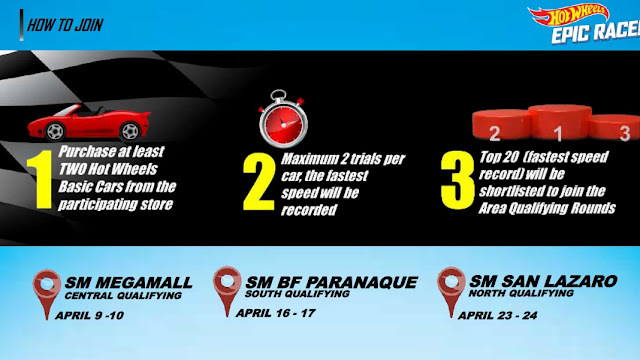 Get thrilled as the racers challenge each other to complete for the title of the first Epic Race PH champion happening at the Epic Race Finals on May 15. 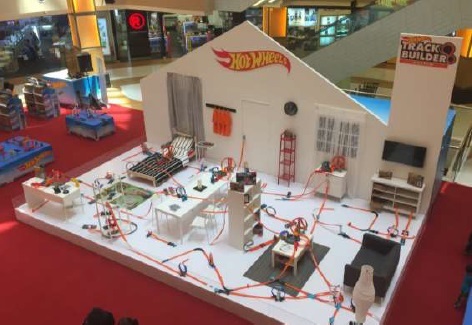 In addition, the kids will get a chance to see a living diorama onsite on how they can transform their own rooms to a Hot Wheels epic race track with the all new Track Builder Unlimited. For more details please check Hot Wheels Epic Race Facebook page. Just came from a long and emotional weekend. It was physically draining actually. Sometimes, I am asking myself why such things need to happen. But I need to be strong because there are people who need me to be strong. Soon, I will write about what and how I feel. In time, I will learn to accept the truth and live with it. Yes, I thought I fully accept the situation but I am still not ready. I am still in denial. I still have that big regret in my heart and so many what if's in my mind. I am praying every night for more strength and to find that peace in my heart that's been empowered by fear, regrets and doubts. 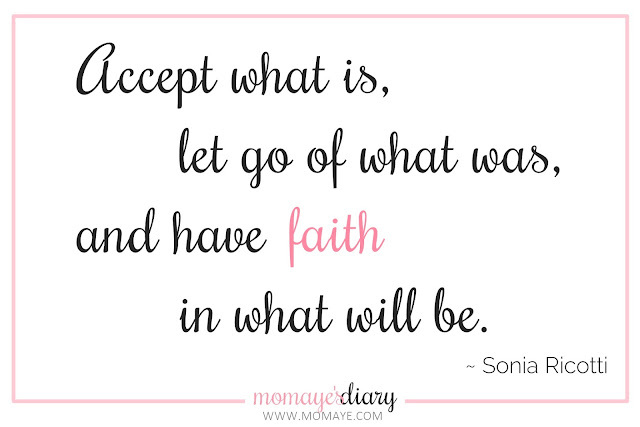 I believe this too shall pass. 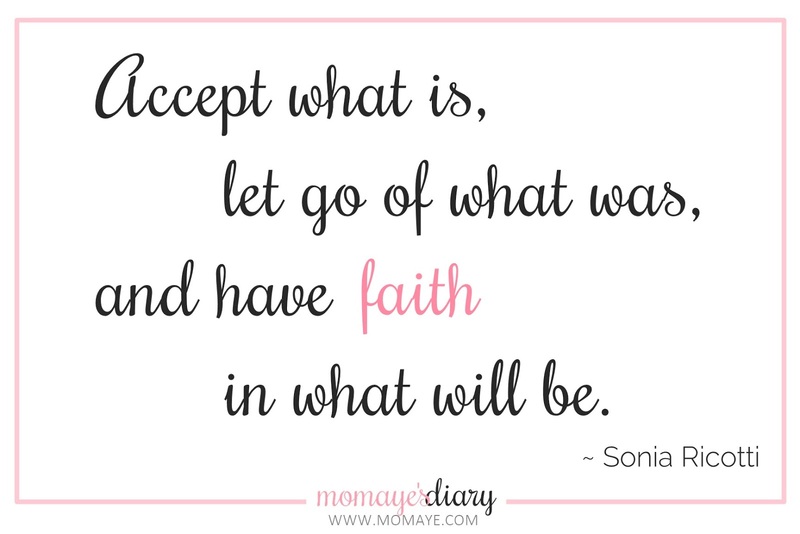 I needed to accept things as it and let go of what has been. For God has His purpose for everything thats happening. May He continue to guide us and may He grant that peace of mind. Sorry for this little drama. I wish everyone a Blessed week.